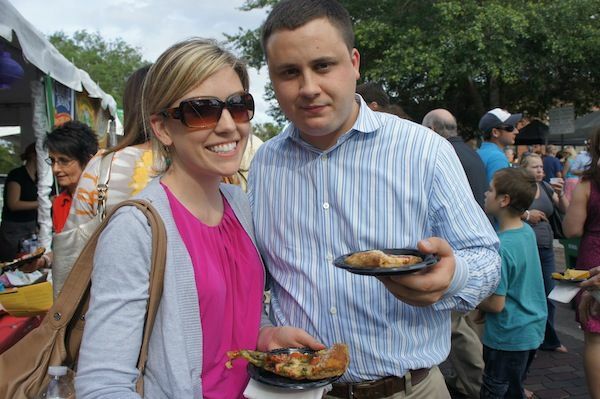 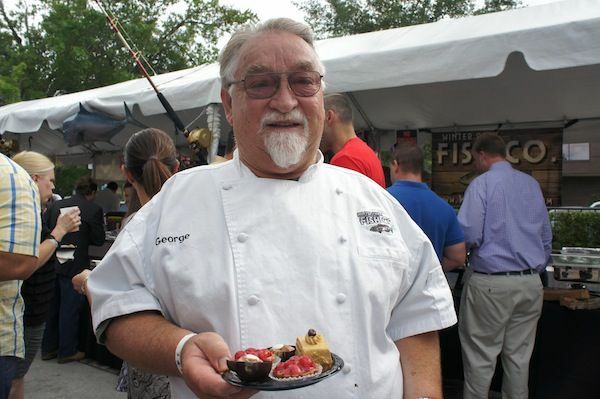 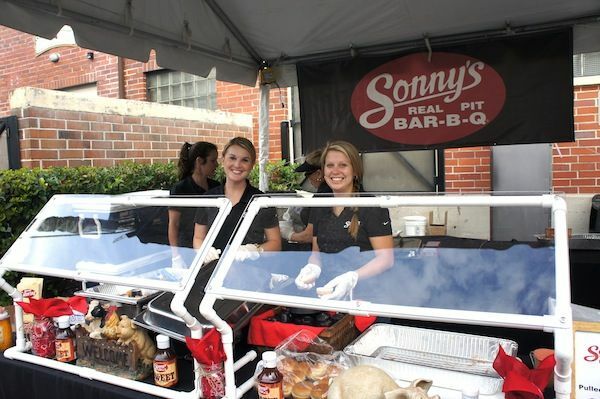 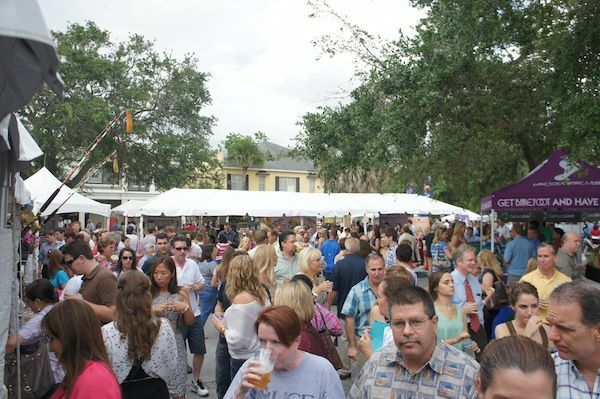 Winter Park, Fla. (April 19, 2013) – On Wednesday, April 17, the Winter Park Chamber of Commerce hosted the 28th annual Taste of Winter Park presented by CenturyLink, the organization’s annual food festival. 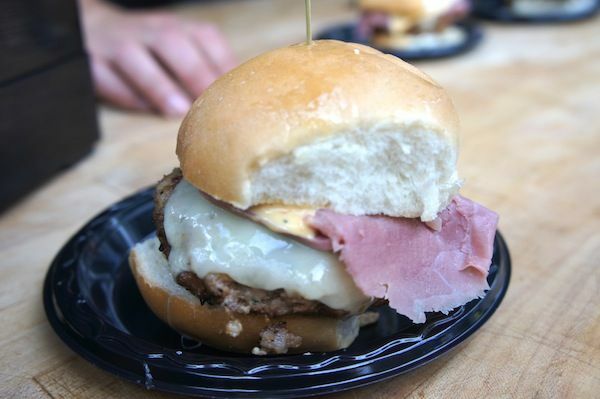 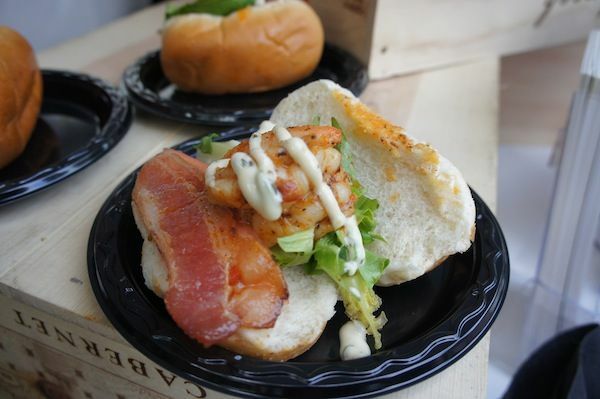 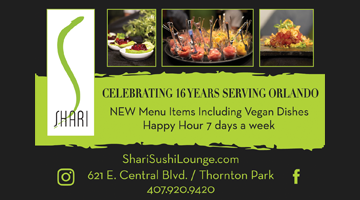 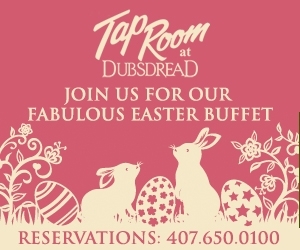 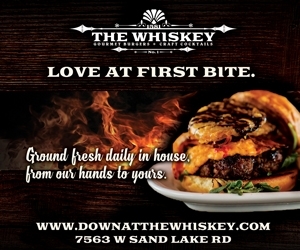 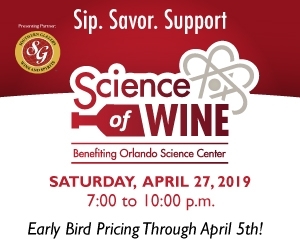 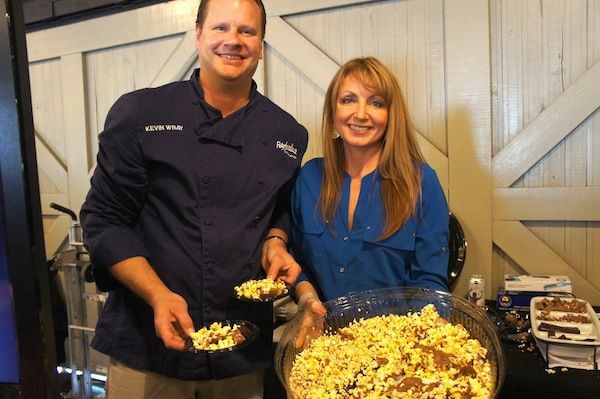 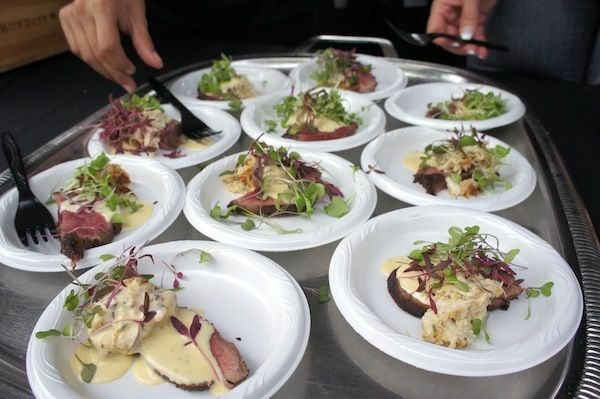 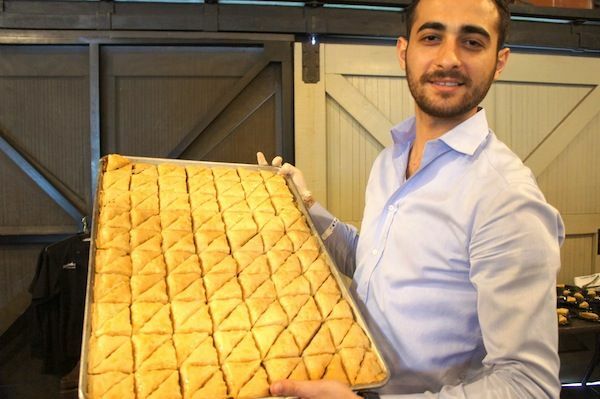 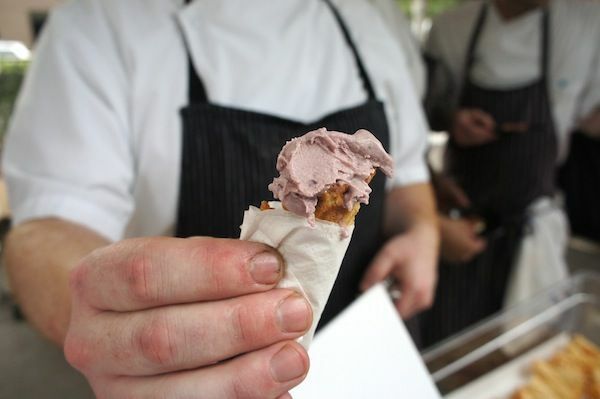 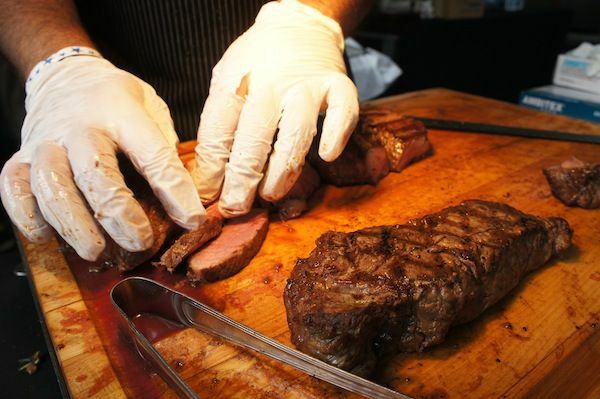 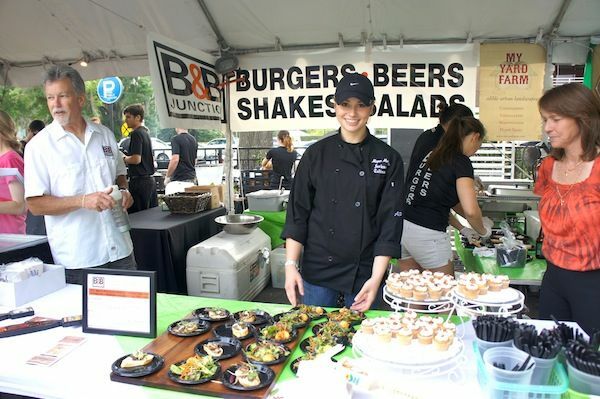 Forty-five of the area’s finest restaurants served over 1,300 attendees with unlimited samples of unique culinary creations, steakhouse favorites, quality seafood, decadent desserts and a variety of coffees, teas, wine and beer. 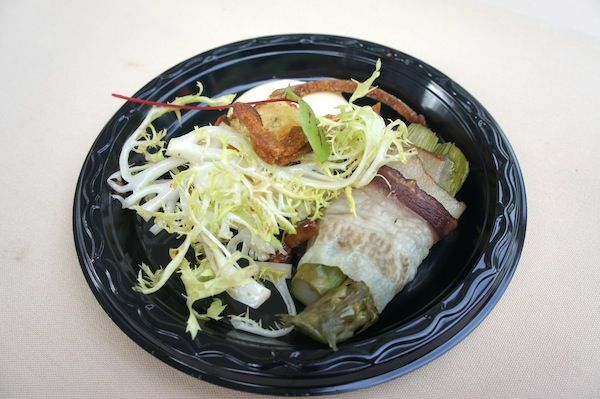 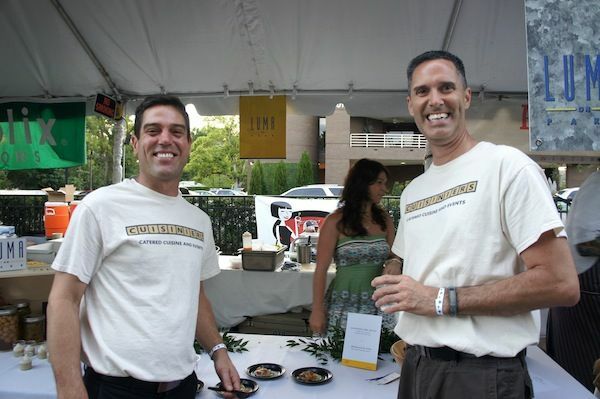 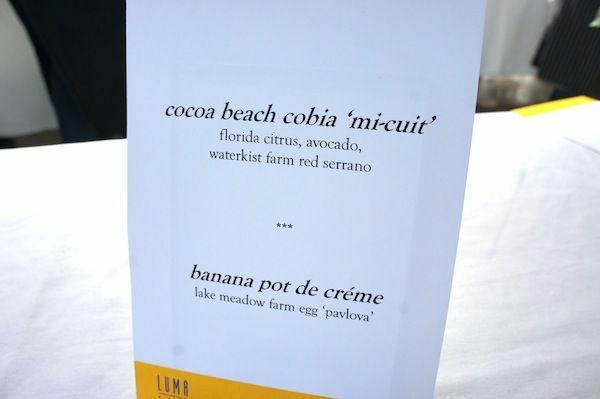 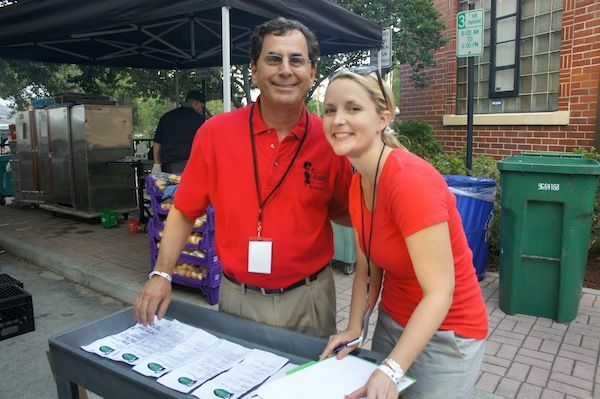 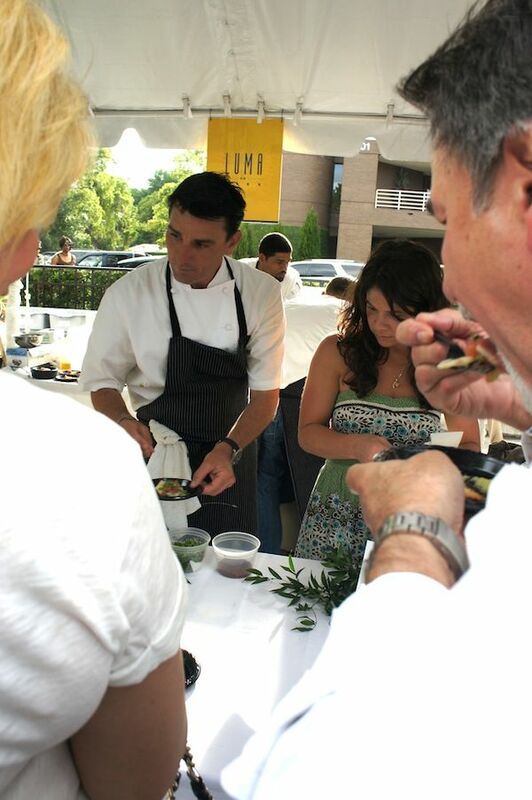 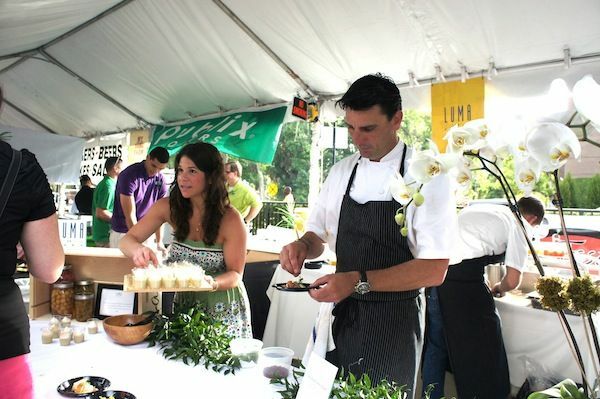 Throughout the event, a select panel of judges from local media outlets sampled each menu item to determine the recipient of six coveted awards. 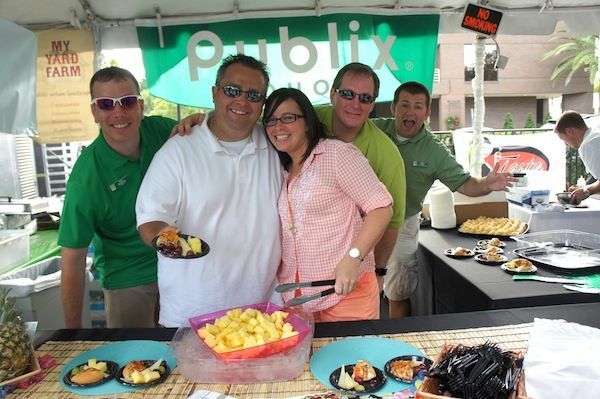 Judges included Heather McPherson, food editor, Orlando Sentinel; Pam Brandon and Katie Farmand, editors, Edible Orlando; Rona Gindin, dining editor, Orlando Life; Josh Garrick, columnist, Winter Park-Maitland Observer; Ricky Ly, food blogger, TastyChomps.com; Scott Richardson, food writer, The Park Press; and Mark Baratelli, owner/founder, TheDailyCity.com. 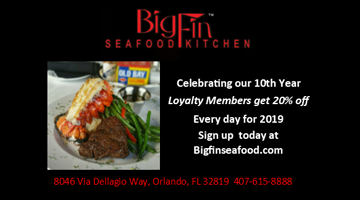 Fleming’s Prime Steakhouse & Wine Bar was honored with Best Entrée for its filet and crab cake served with béarnaise sauce. 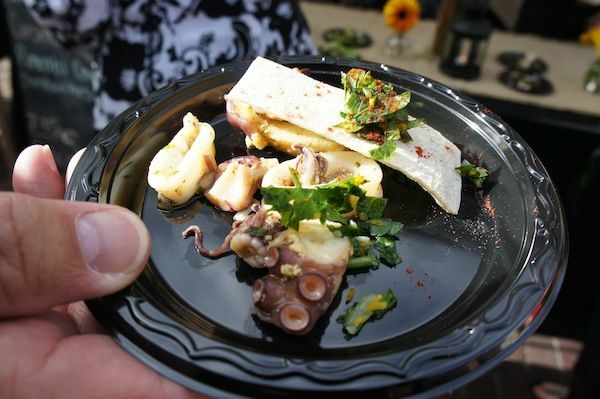 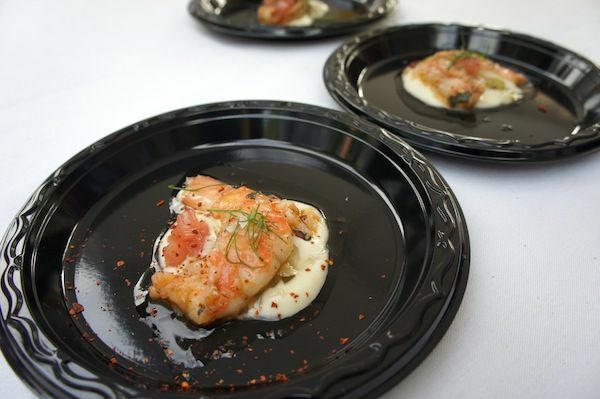 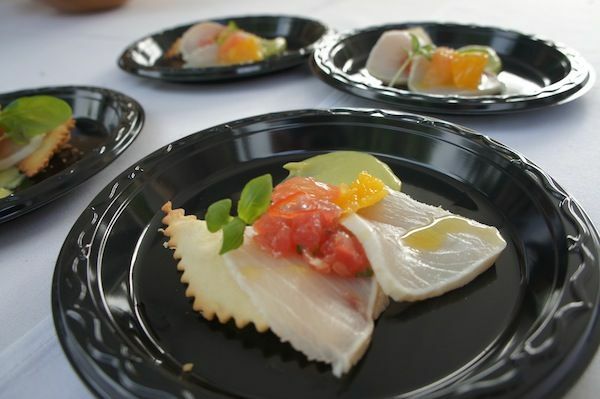 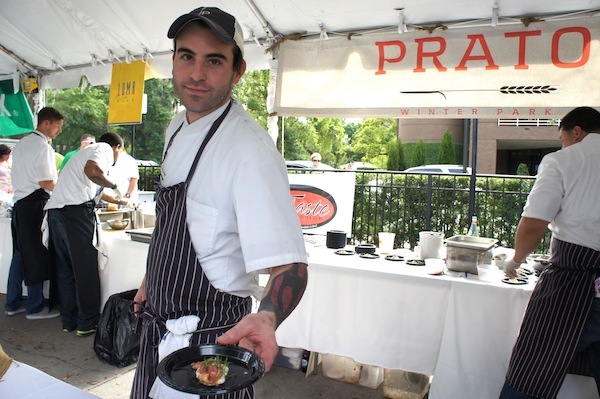 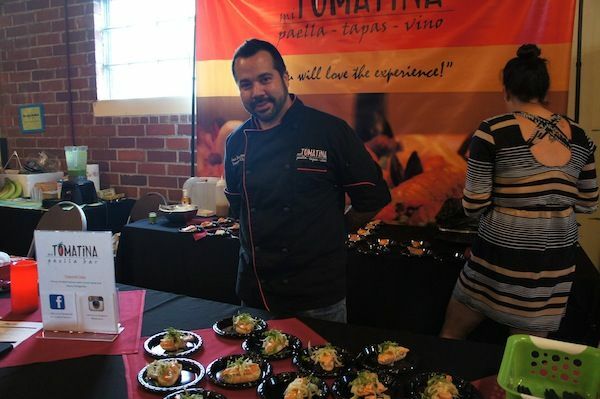 Best Side Dish was presented to Mitchell’s Fish Market for its shrimp and scallop ceviche. 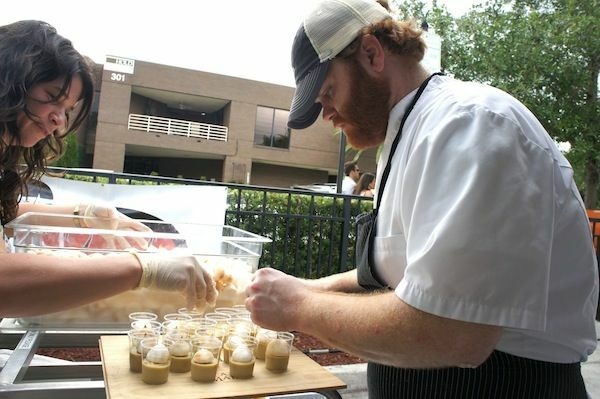 4 Rivers Smokehouse’s sweet shop earned the restaurant the Best Dessert nod for its bourbon ice cream. 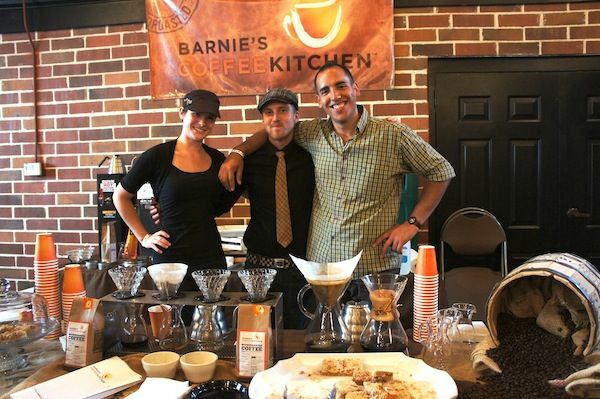 The Best Booth Display went to Barnie’s CoffeeKitchen. 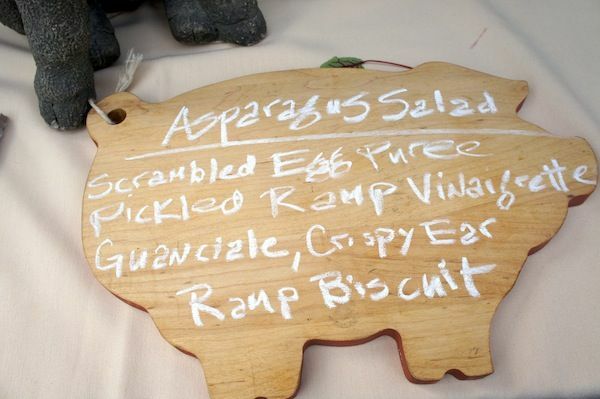 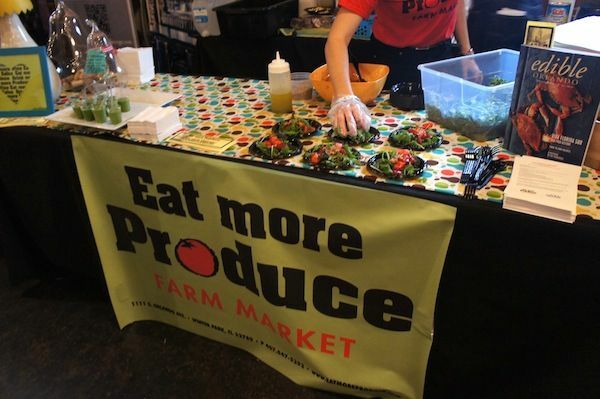 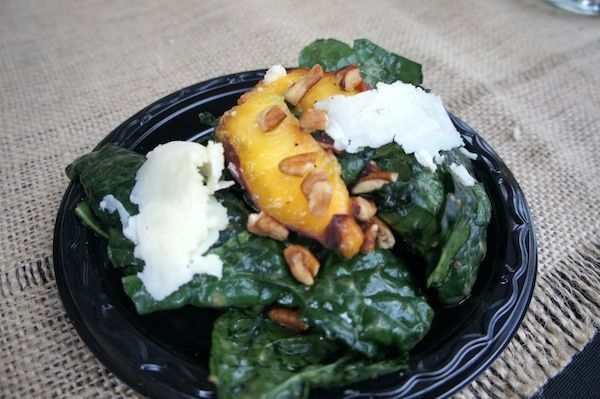 The Best Healthy Dish was presented to East End Market, whose vendor Txokos created a fresh seafood salad. 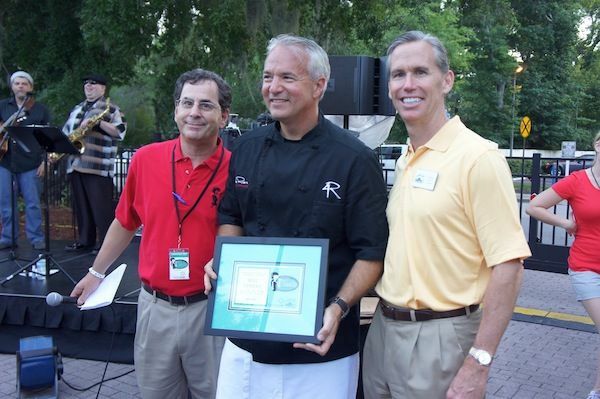 Finally, a new award this year recognized the restaurant that best used a local ingredient. 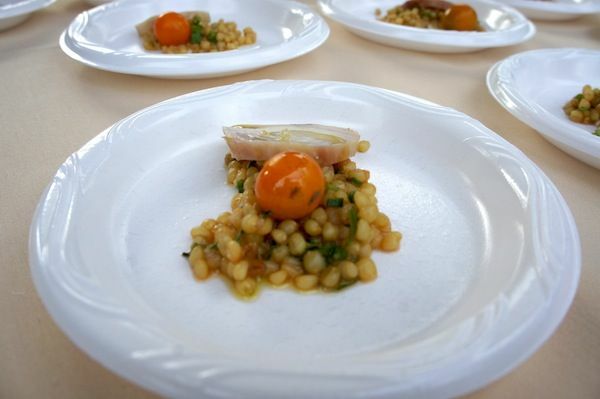 Named the Best Fresh Florida Dish, Cask & Larder’s smoked Canaveral cobia was served with a wheatberry salad, pickled green beans, tomatoes and a horseradish crème fraîche. 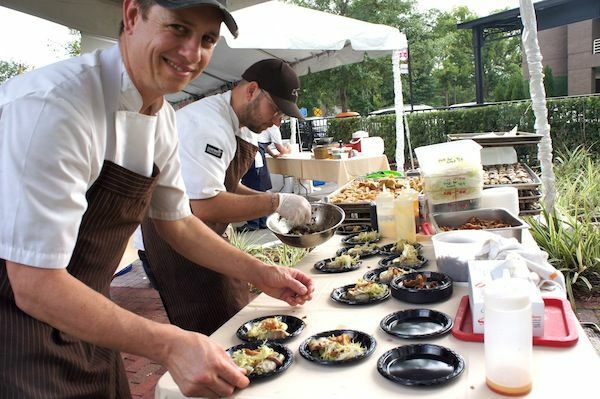 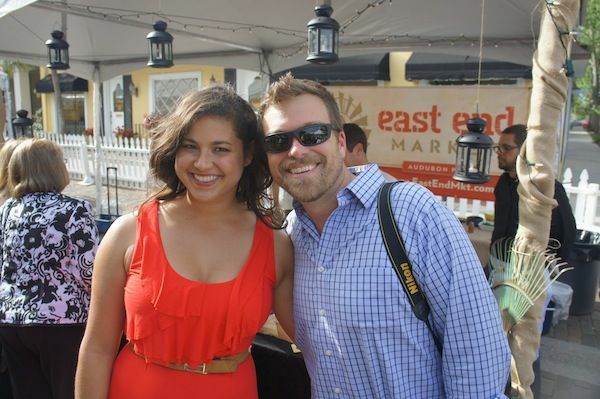 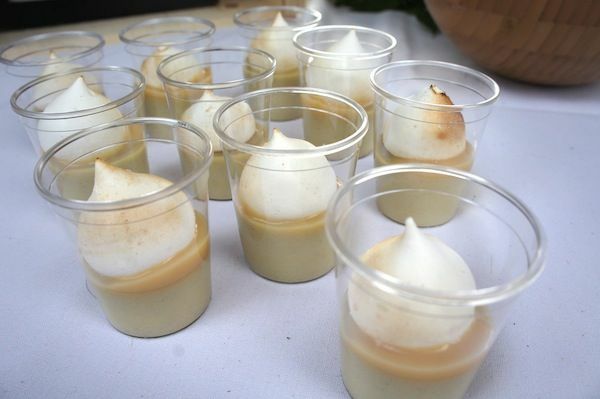 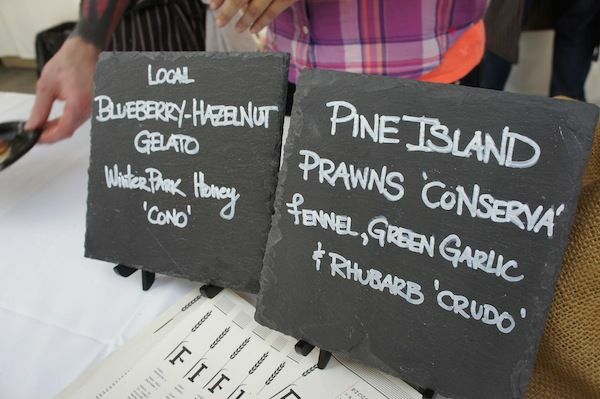 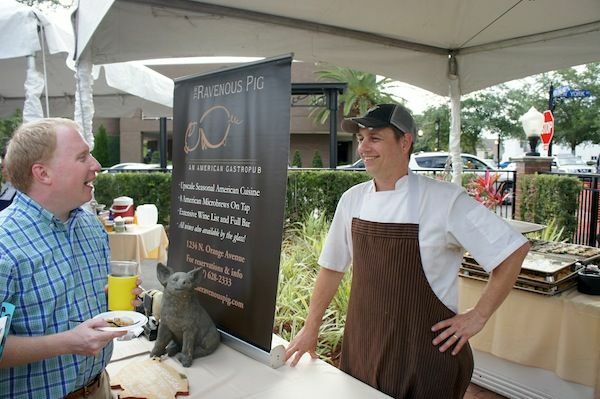 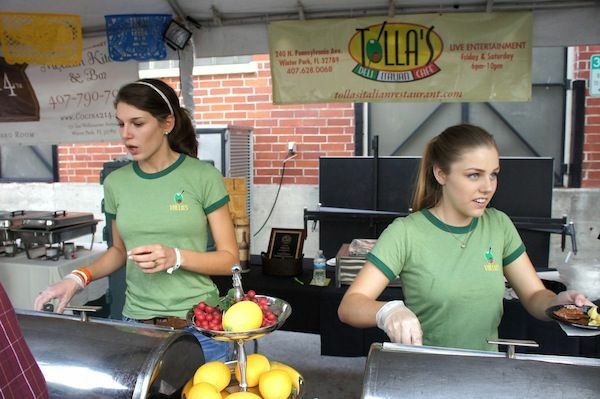 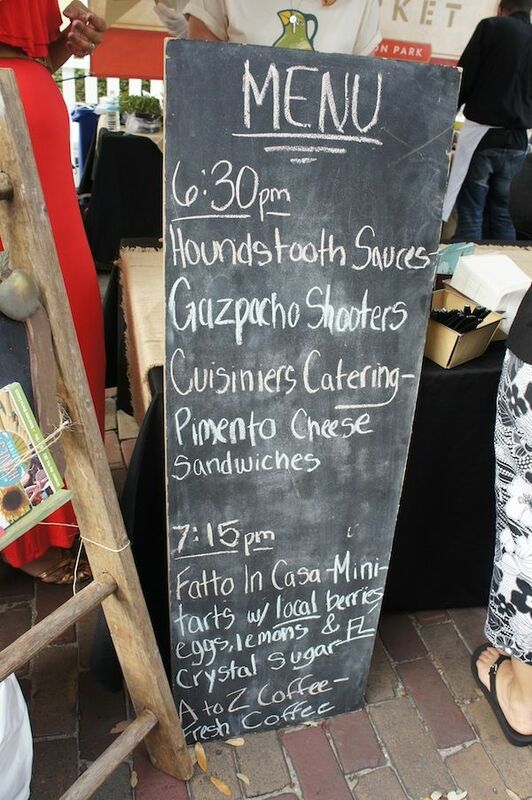 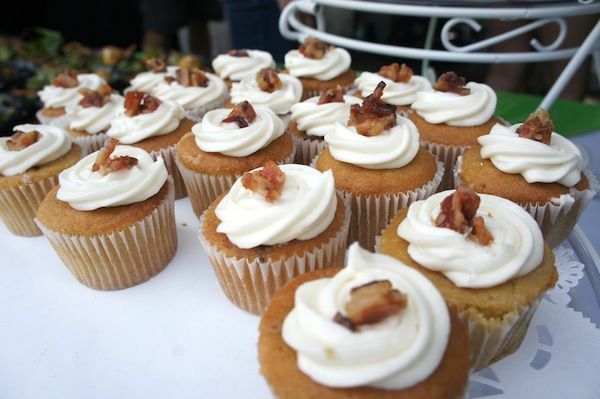 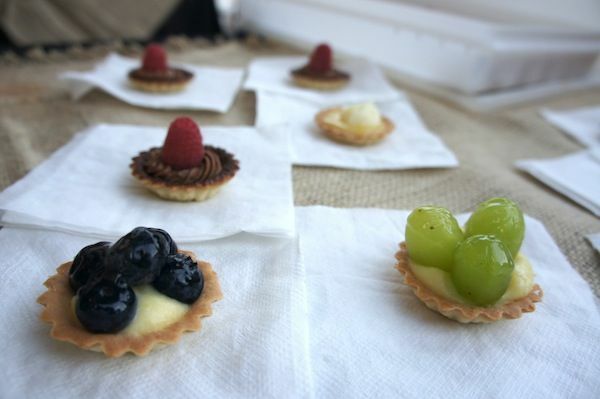 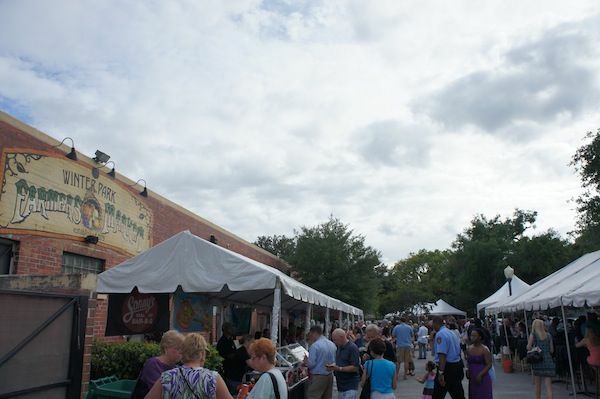 The Taste of Winter Park is held annually at the Winter Park Farmers’ Market. 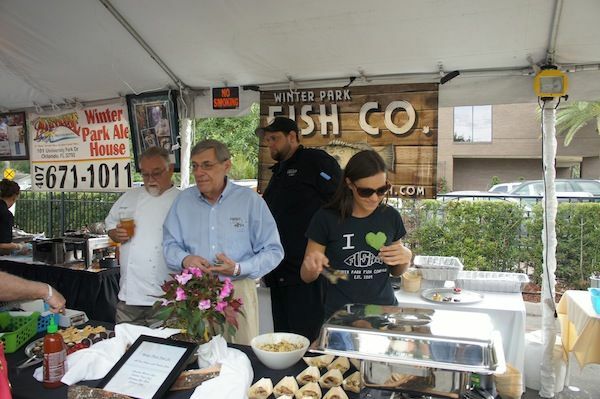 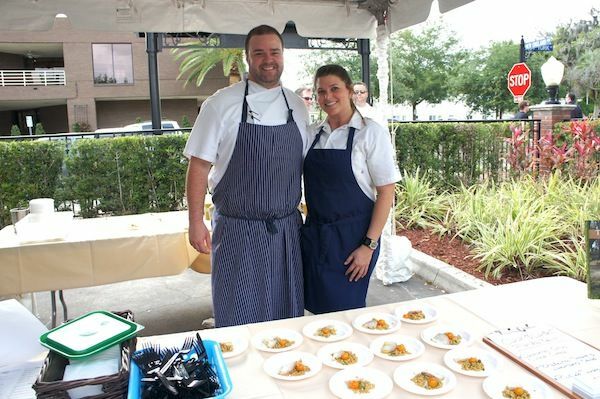 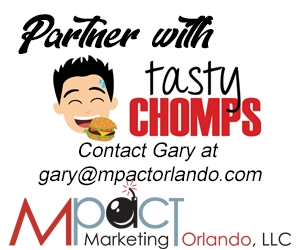 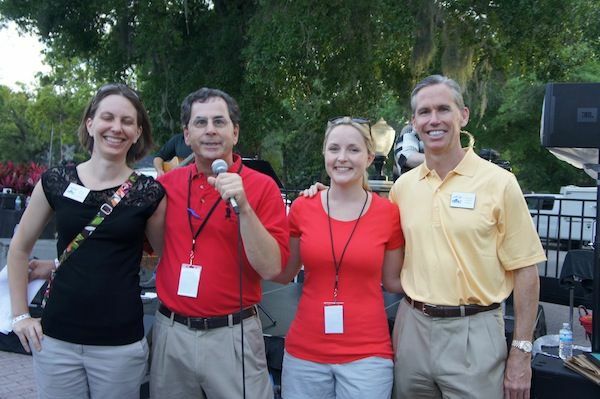 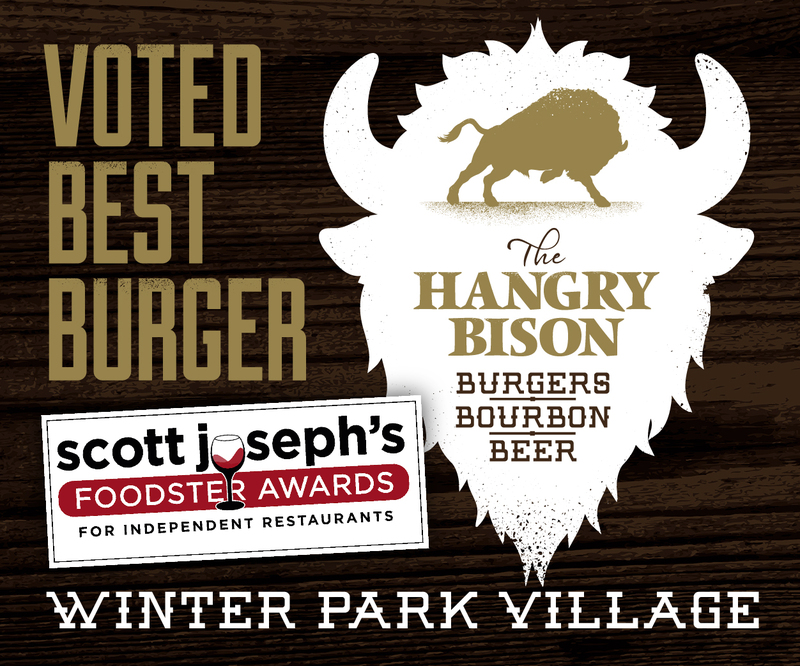 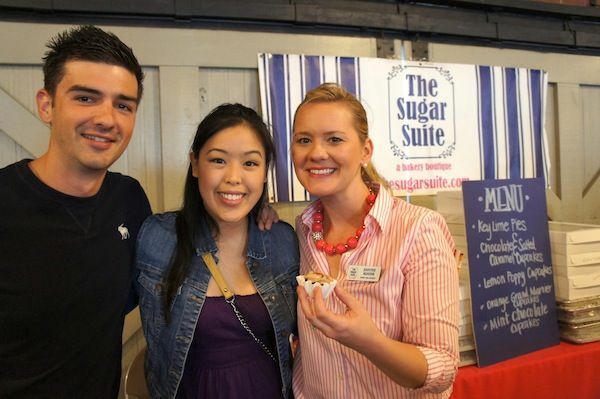 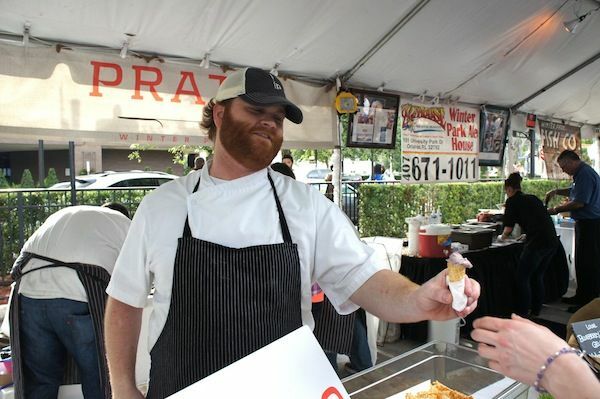 For information on the 29th annual Taste of Winter Park, contact the Winter Park Chamber of Commerce at (407) 644-8281, visit www.winterpark.org or follow the event at www.facebook.com/tasteofwinterpark or @WinterParkTaste on Twitter. 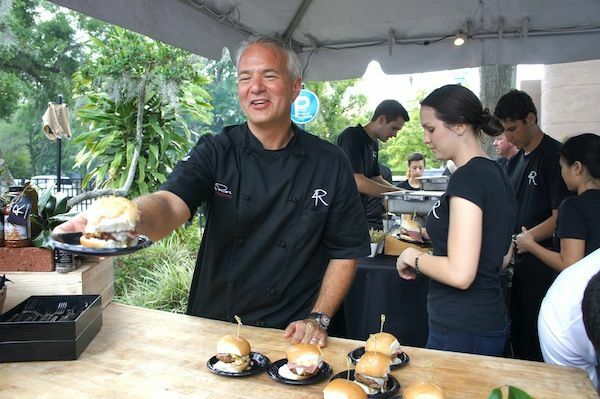 The Taste of Winter Park is made possible by our presenting sponsor CenturyLink, and support from Barefoot Wine & Bubbly, C & S Press, Central Florida Lifestyle Publications, Costco Wholesale, Edible Orlando, Ferrell Wealth Management and Ferrell & Kelley, LLC, First United Bank, Florida’s Finest Linen Service, Full Sail University, Massey Communications, Miller’s Hardware, Orlando Family Magazine, Orlando Life Magazine, The Park Press, WFTV Channel 9, Whole Foods Market, Winter Park/Maitland Observer, WMMO 98.9 FM and WUCF 89.9 FM.